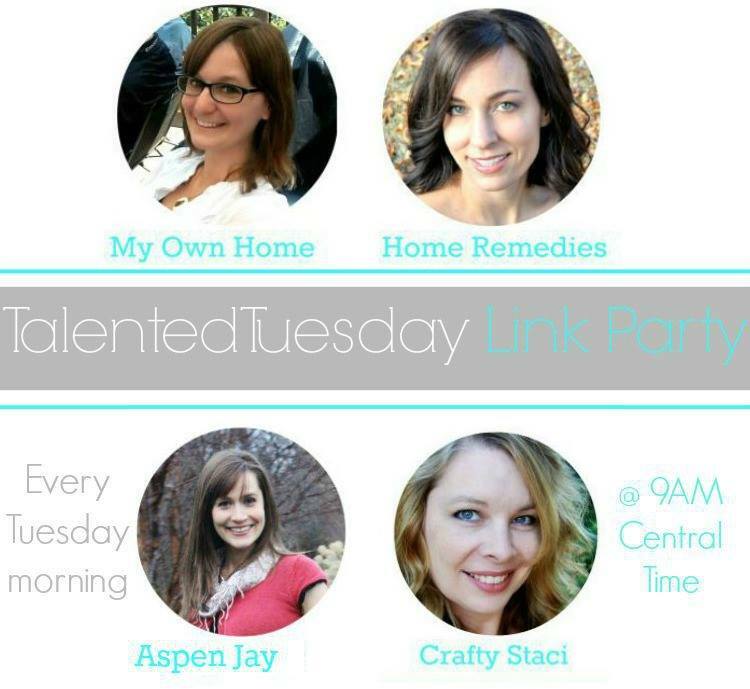 Good Morning and welcome to the Talented Tuesday Link Party! I’m so glad you choose to join us here each week, sharing your amazing posts and projects! I hope you enjoyed your three day weekend, and were able to spend Valentines Day with the ones you love! 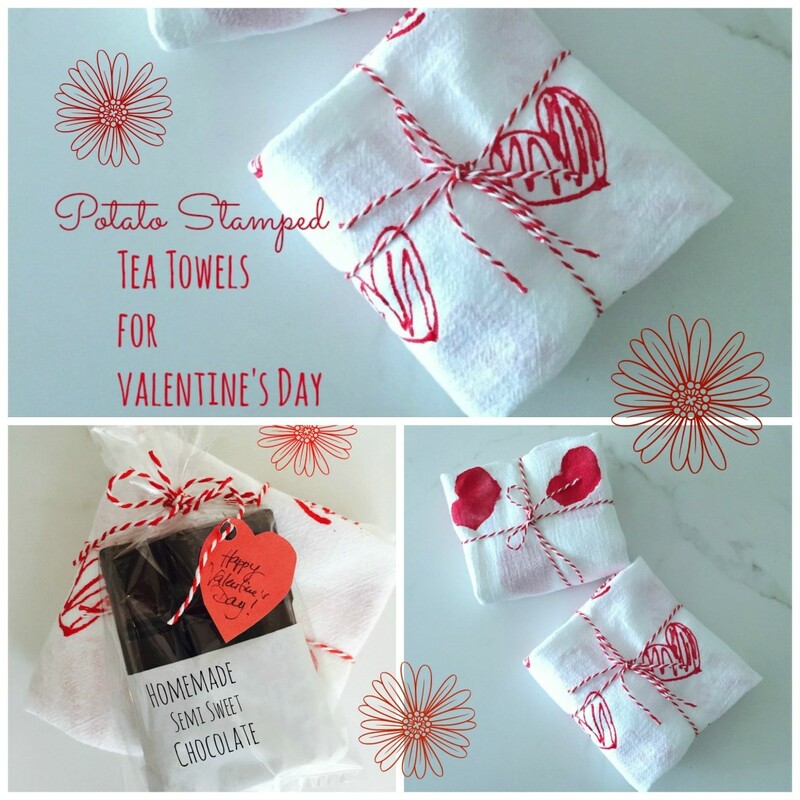 There were some really great Valentines Day projects shared last week, so even though V- Day has come and gone, I’ll be sharing some of those in my features today. 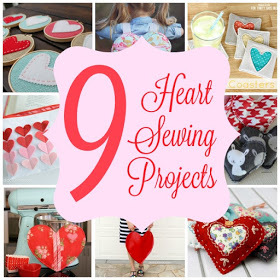 Last week’s most clicked on link was 9 Heart Sewing Projects from Behind the Seams Sewing. There are some seriously cute projects listed in this post, make sure you head over to see for yourself! 3D Valentine Shadowbox from Pam at Leaves and Stitches. 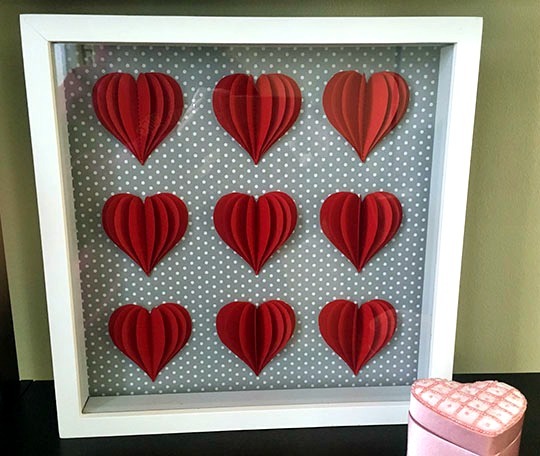 This is such a fun Valentines Day project, I can’t wait to make my own for next Valentines Day! 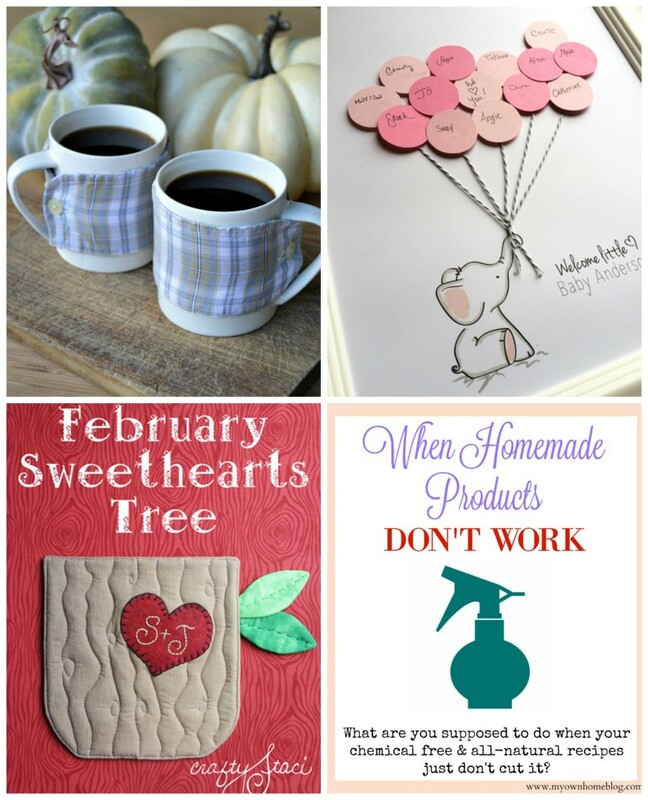 Valentines Day DIY Gift Ideas from Ilka at Ilka’s Blog. So many great project ideas to save for next year! 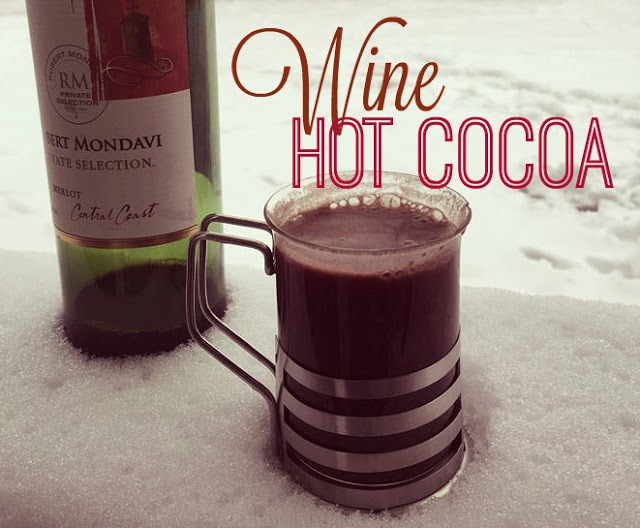 Wine Hot Cocoa from Chelsea at Reviews, Chews and How-To’s. Um, yes, please! Head over to Chelsea’s blog for the yummy recipe! Great features!! Thanks so much for hosting!! Thank you so much for hosting the party. Hope your V-Day was fabulous! Thanks so much for hosting! Enjoyed seeing the Valentine’s Day features.